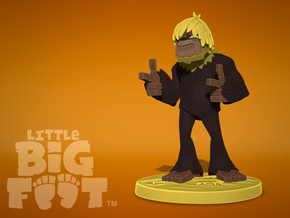 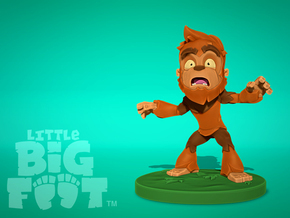 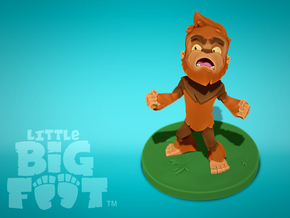 The Little Sasquatch species from the mobile title Little Bigfoot; Epic Stealth Adventure. Set foot on an epic adventure that will turn the stealth genre on its head with Little Bigfoot! 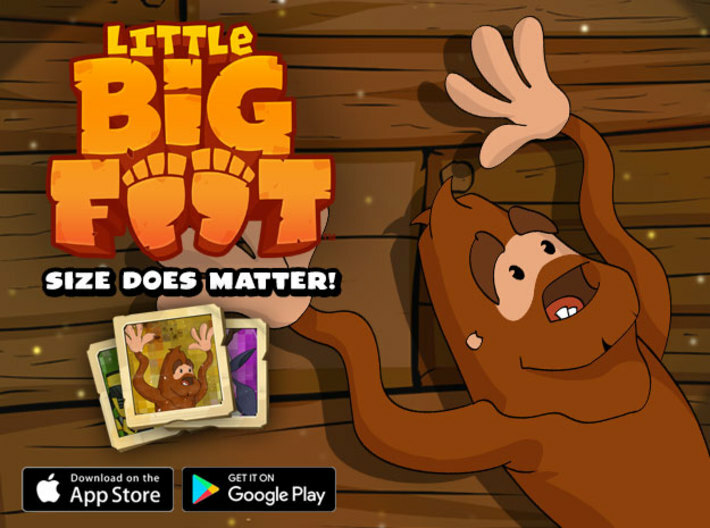 Put your best foot forward using stealth, instinct, and the help of some unique characters to rescue your mythical species, and escape without getting caught by the bumbling humans. 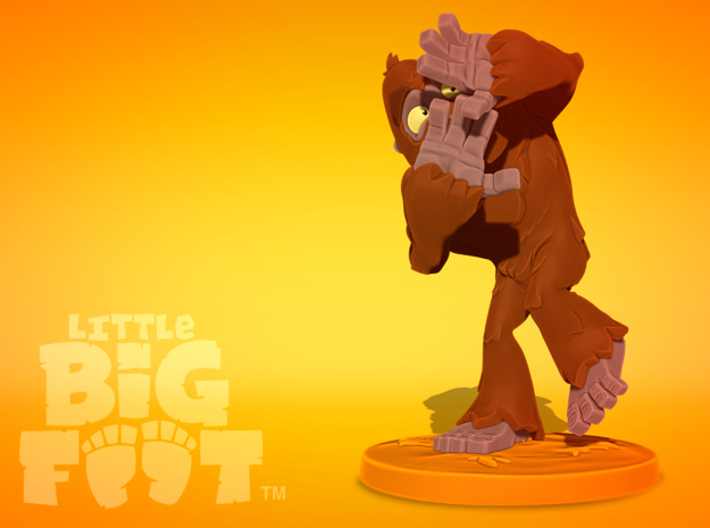 Let us know which species you want to see as a 3D figure next!